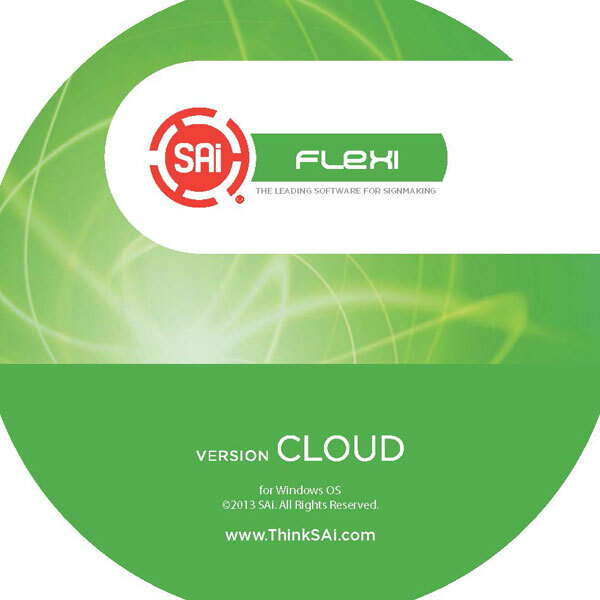 FlexiSTARTER 11 OEM PC Cloud Version (Free Shipping) [FLEXI11SK] - $99.99 : Sunie.com!, Leading Provider of Signs Equipments and Supplies. Requirement: Vista, Windows 7 or Windows 8 (32-bit or 64-bit). 1. Go to www.saicloud.com in your web browser. 3. Paste the code in the Activation Code field in the SAi Cloud web site and click Activate. 4. In the Login section, choose whether you are new or returning to the SAi Cloud and follow the instructions. 5. You can burn the download file to a CD to avoid future download. 3. In the Login section, choose whether you are new or returning to the SAi Cloud and follow the instructions.